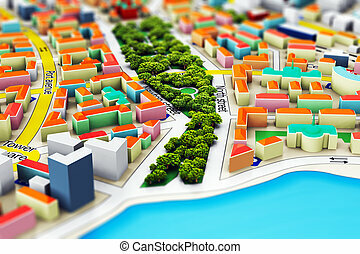 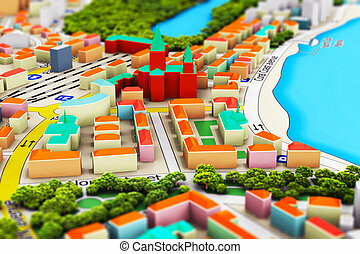 Abstract city folded map with location markers. 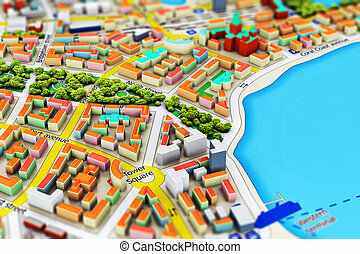 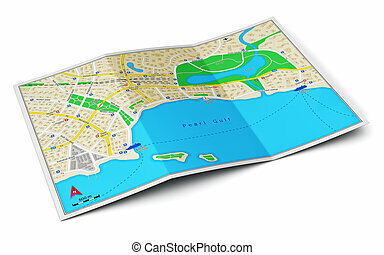 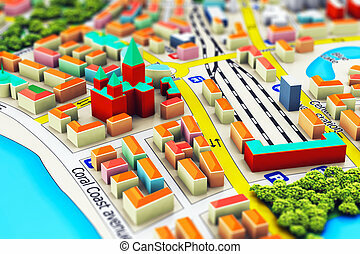 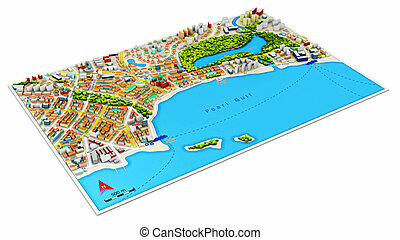 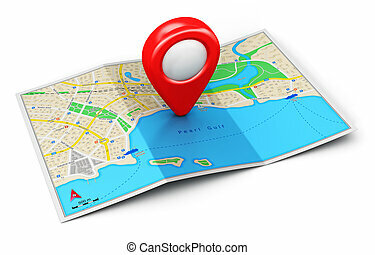 Map of City with Markers. 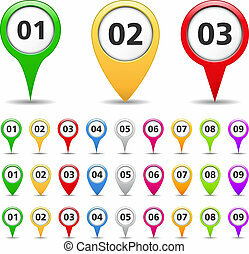 Vector Map with color Pins. 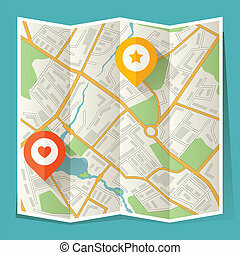 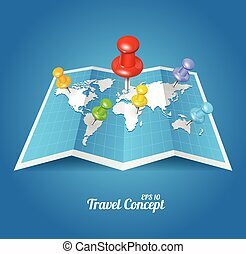 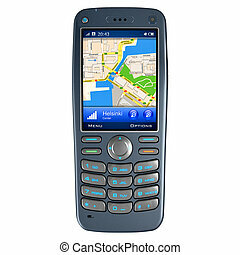 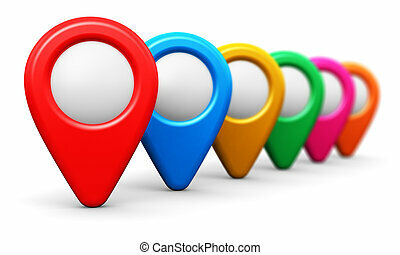 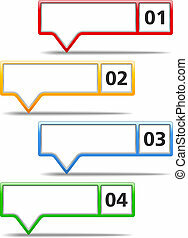 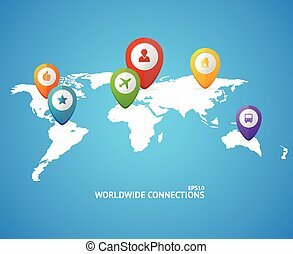 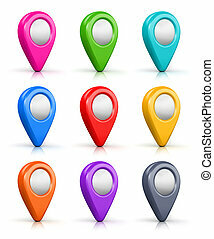 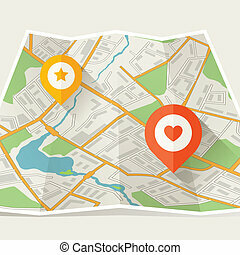 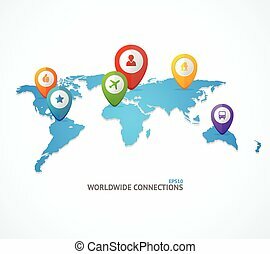 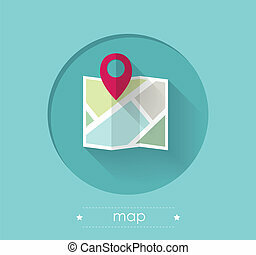 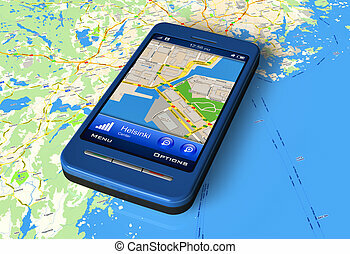 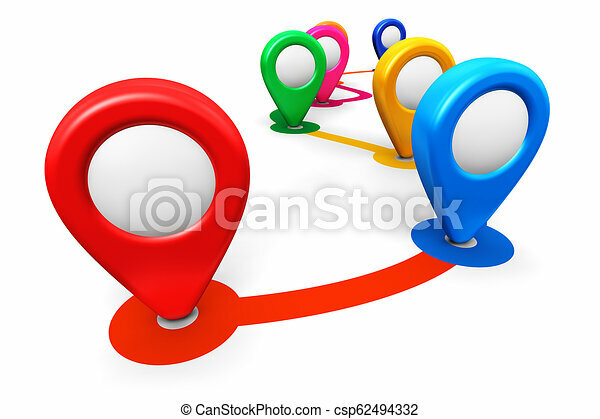 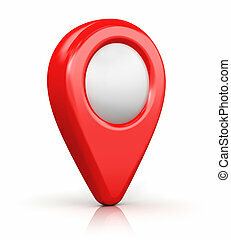 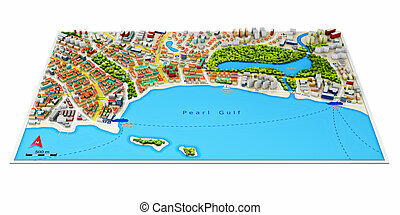 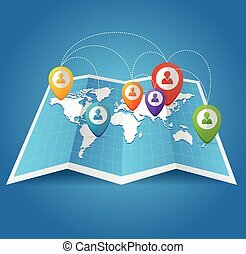 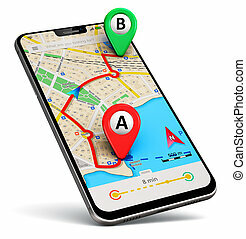 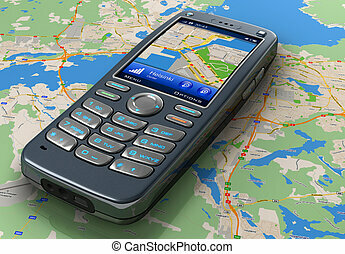 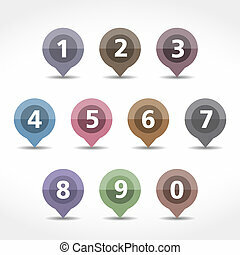 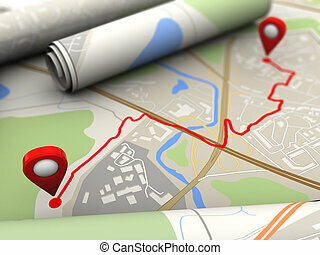 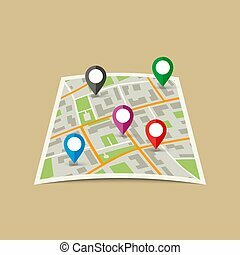 Set of color glossy coin-like map location buttons.